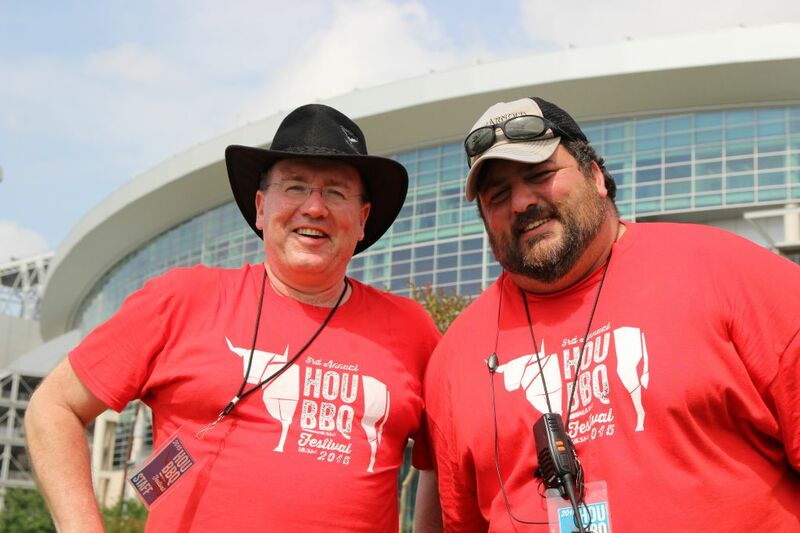 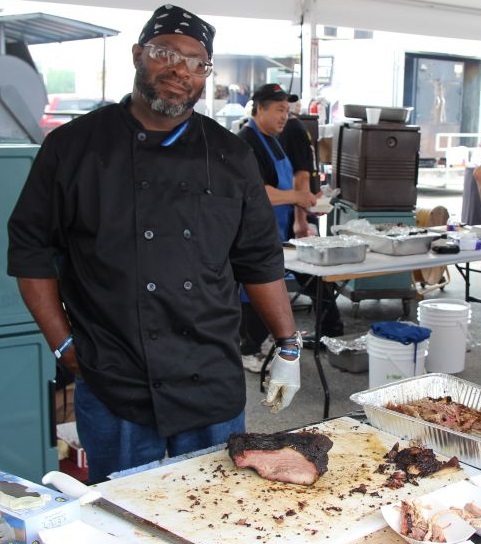 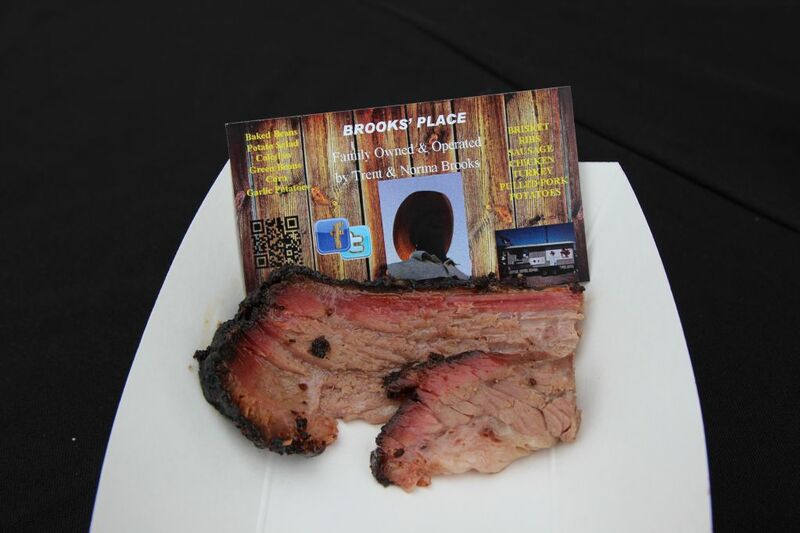 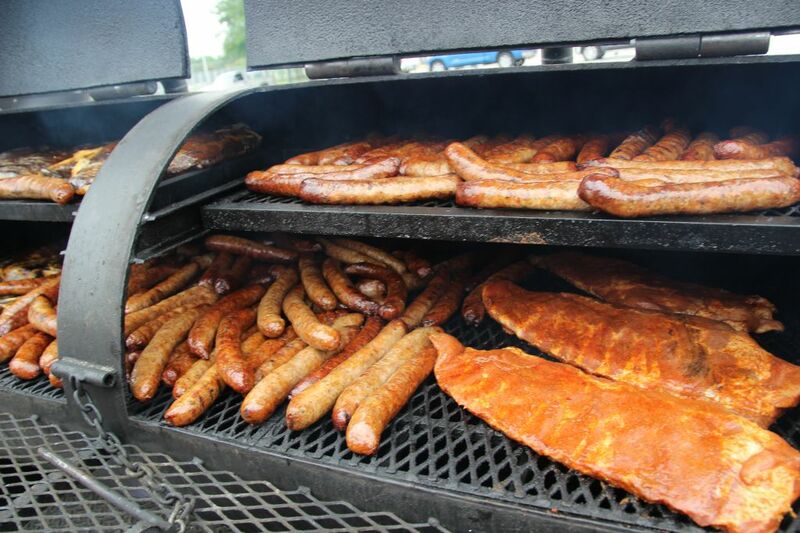 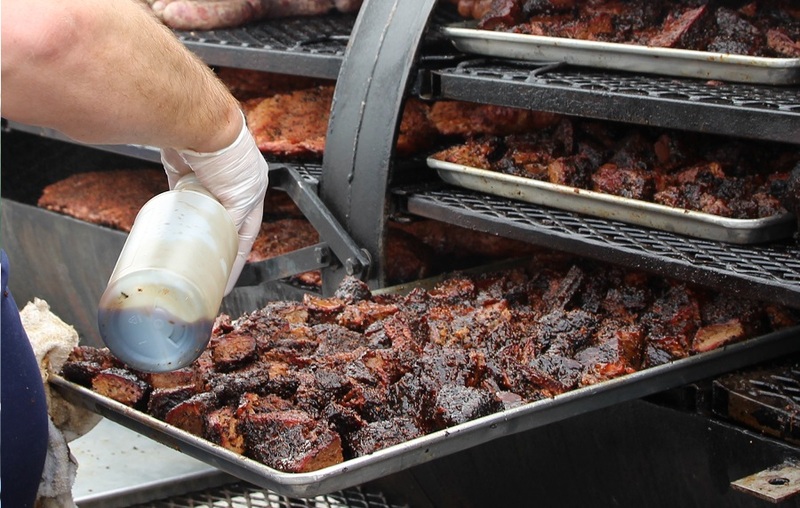 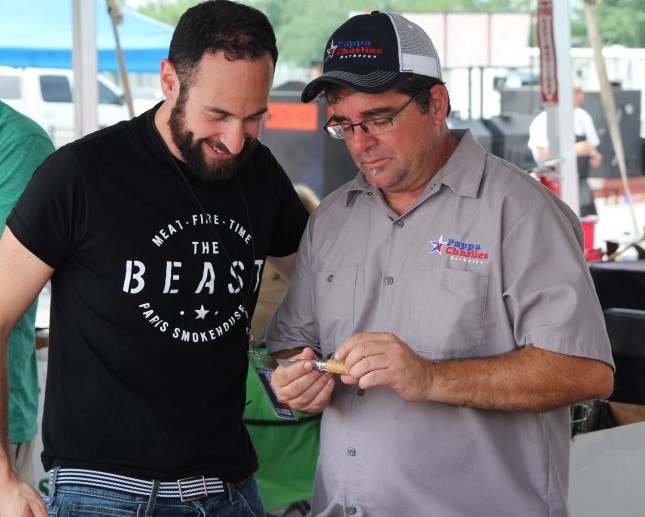 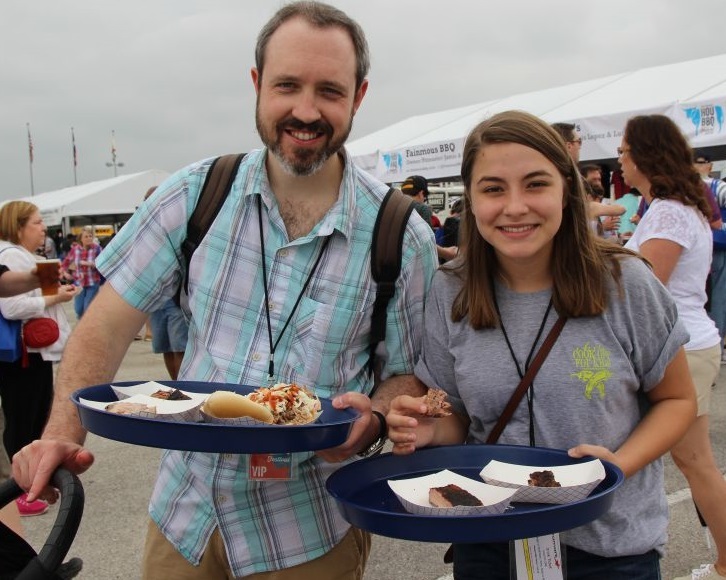 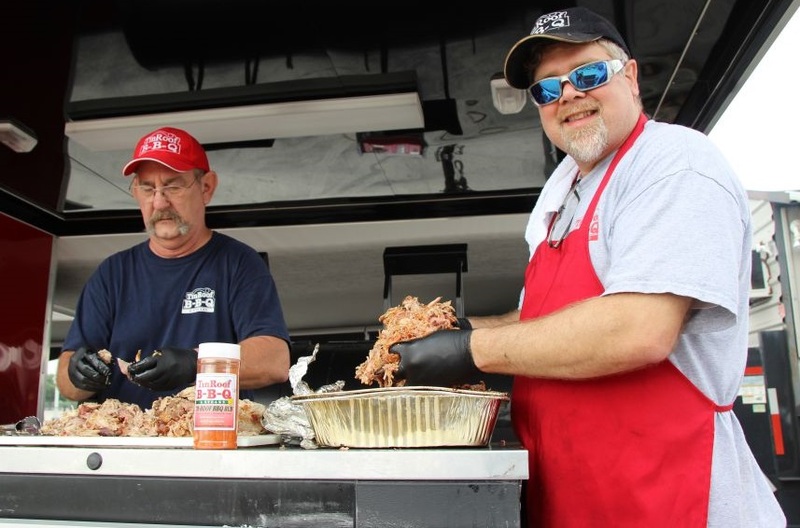 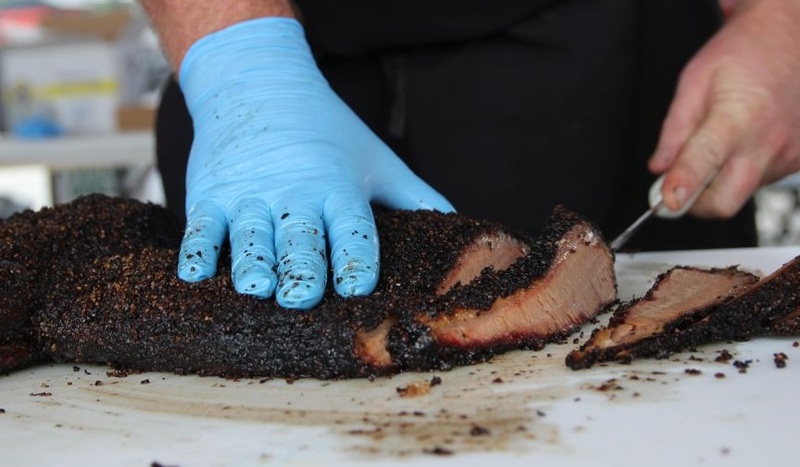 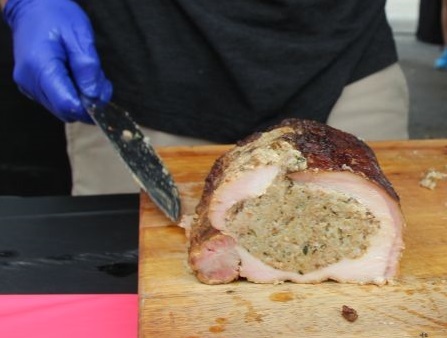 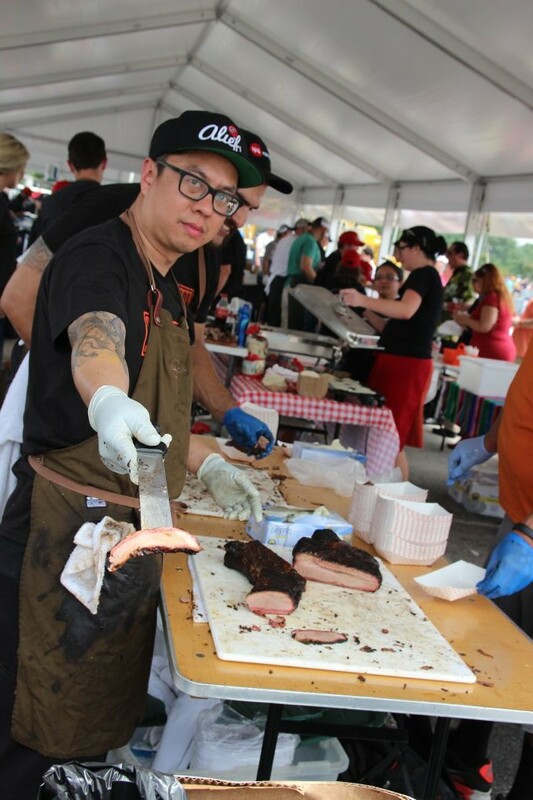 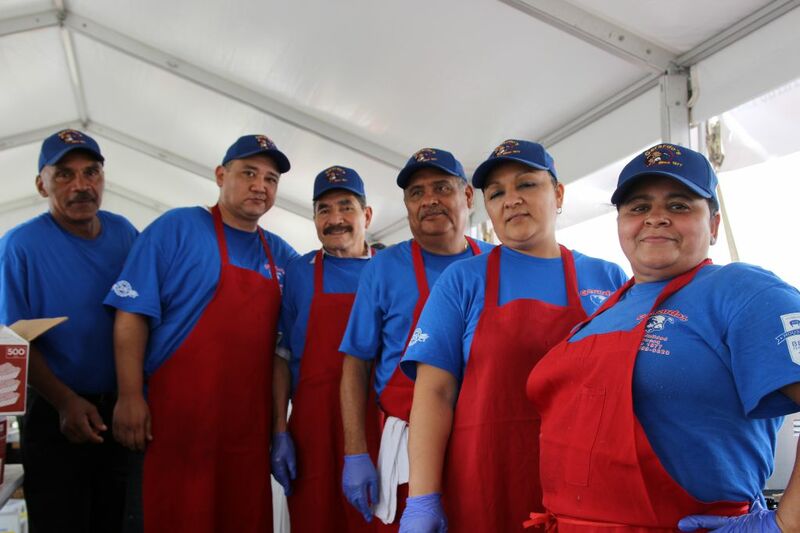 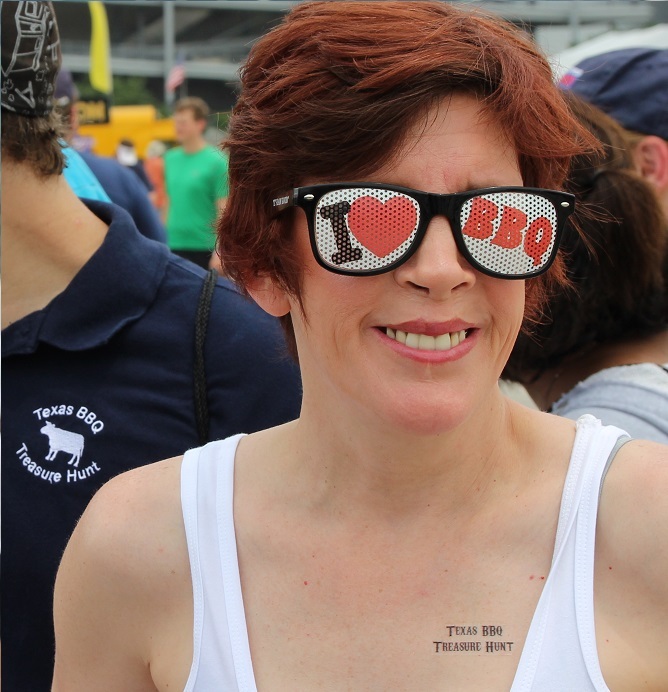 Good weather and hot barbecue greeted carnivores to the Houston BBQ fest on April 26, 2015. 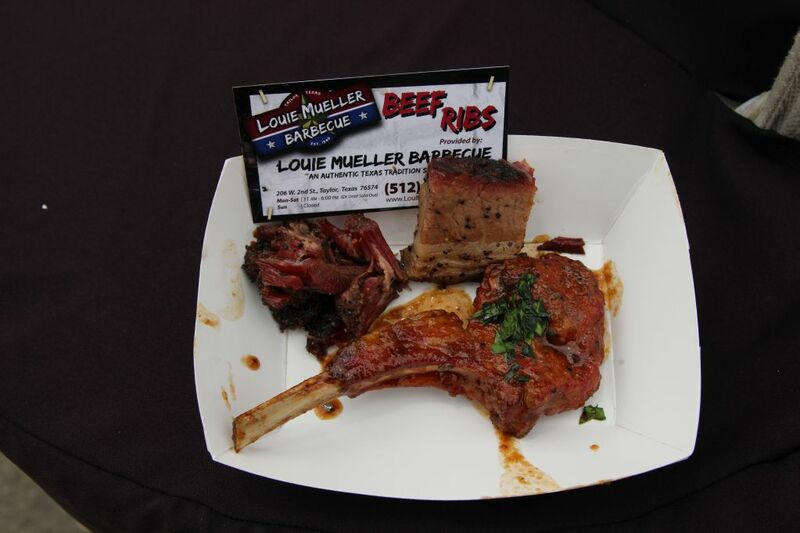 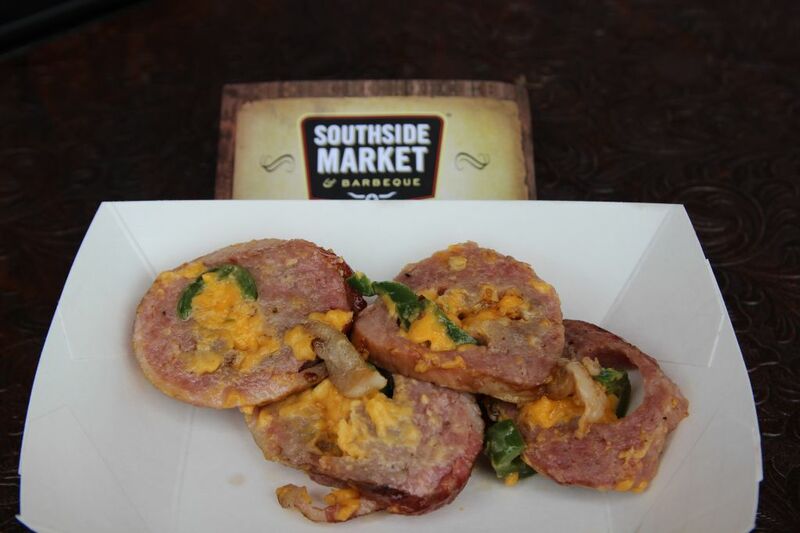 Local area barbecue joints were joined by Louie Mueller Barbecue of Taylor and Southside Market of Elgin to provide unlimited samples to barbecue lovers. 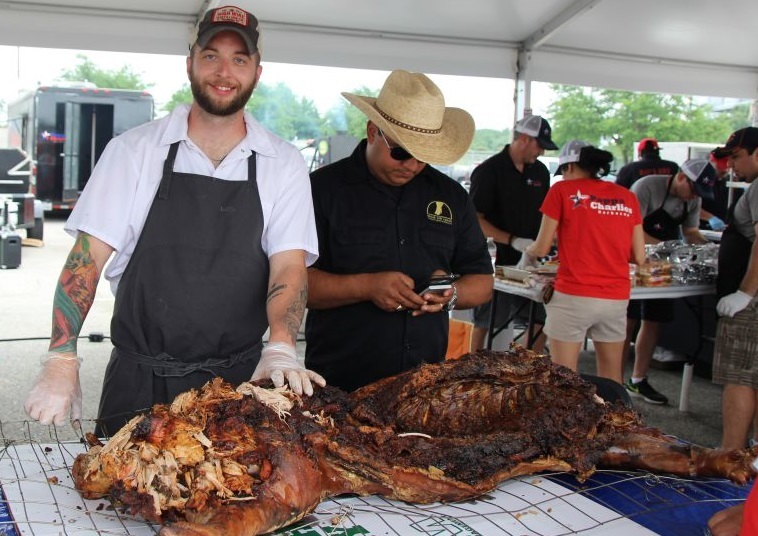 In addition special guests Billy Durney of Hometown Bar-B-Que in Brooklyn, New York and Thomas Abramowicz of The Beast in Paris, France joined in the festivities.Live music and plenty of seating helped make the day enjoyable for all. 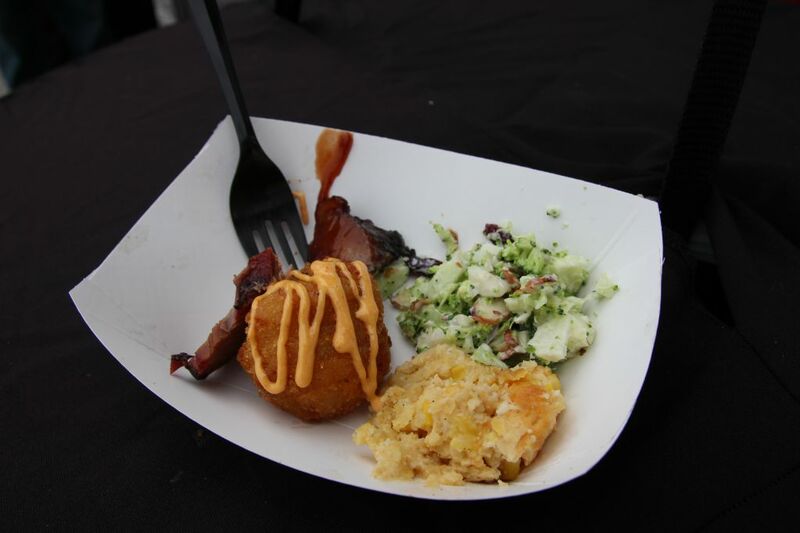 There were so many more great bites to be had that day, but these were the ones that have stuck with me. 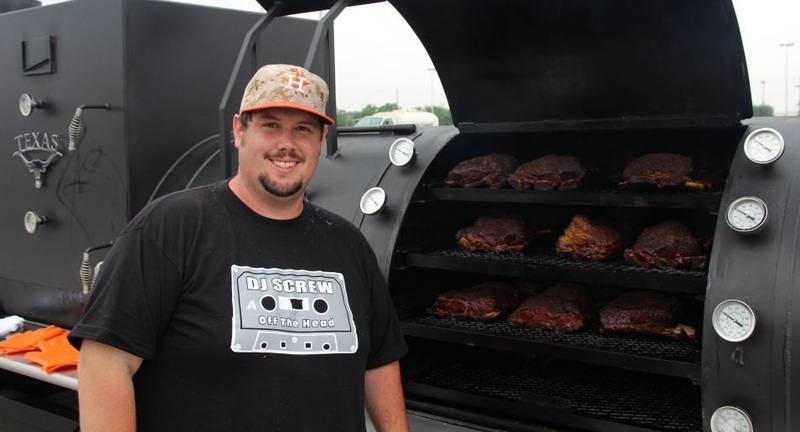 Thanks to Chris Reid, Michael Fulmer, and the staff, volunteers, and barbecue joints who made it a success! 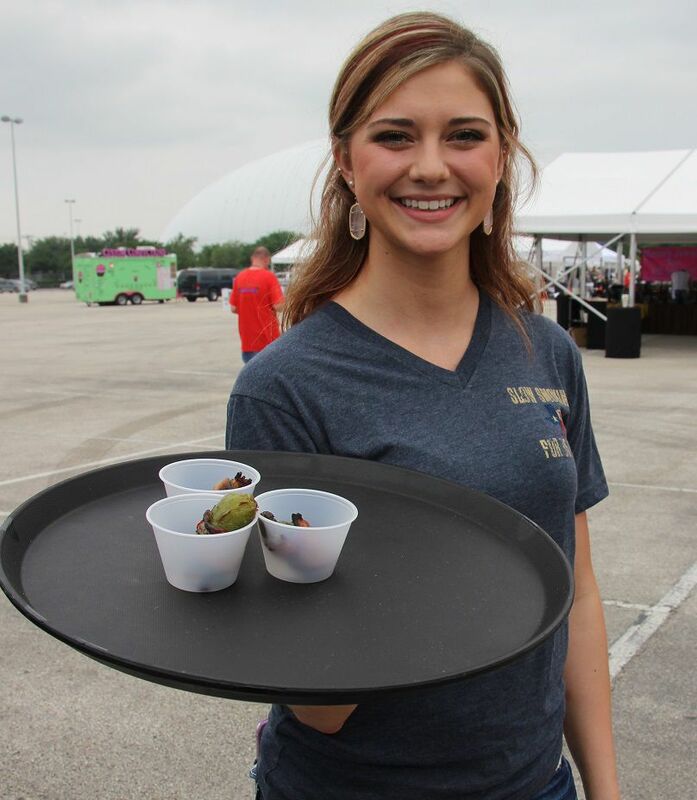 The smart people brought their own trays!